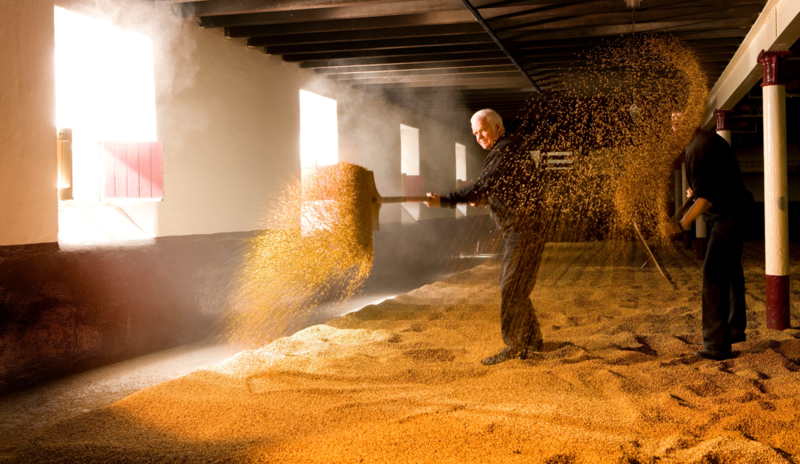 Balvenie Distillery uses floor maltings for some of its barley, continuing a centuries-long practice. 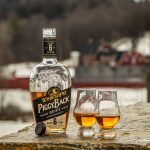 This Saturday, Whisky Advocate is in the running for “Best Spirits & Cocktail Publication” at the Tales of the Cocktail Spirited Awards in New Orleans. The ceremony starts at 7 p.m. Central Time; follow along on Facebook Live, and wish us luck! 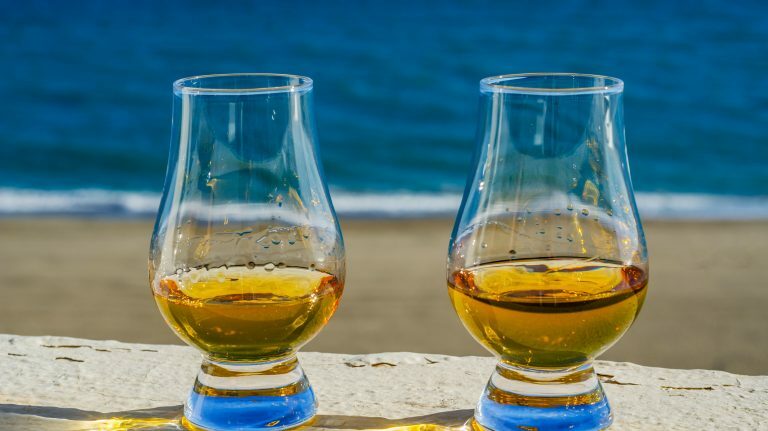 No matter who wins, we will be toasting with a good dram—and suggest you do the same. 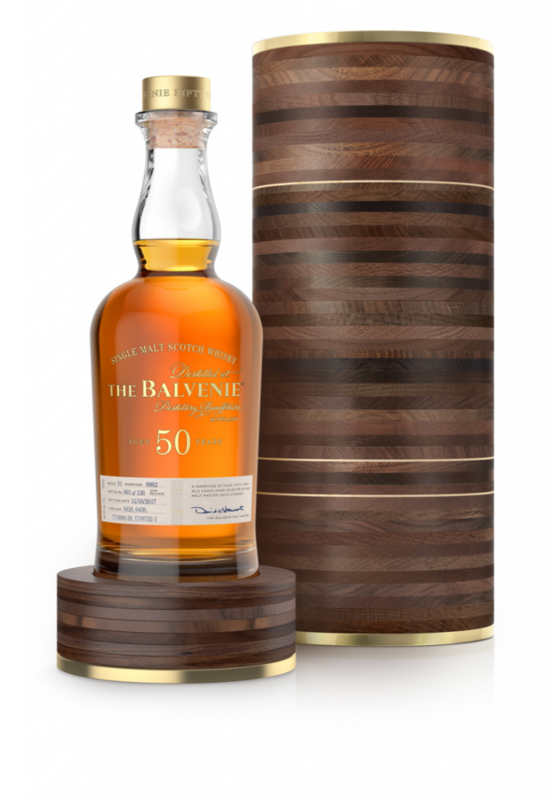 Balvenie’s new 50 year old single malt would be quite the celebratory pour indeed, and at $38,000 a bottle, it’s definitely for very special occasions only. As you might imagine, the whisky is extremely limited—just 110 bottles are for sale, reaching the U.S. later this year. 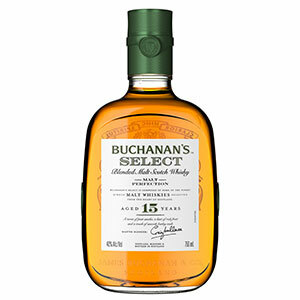 Much more widely available is Buchanan’s Select, a 15 year old blended malt. It costs $50, around the same price as Johnnie Walker Green Label, also a blended malt. 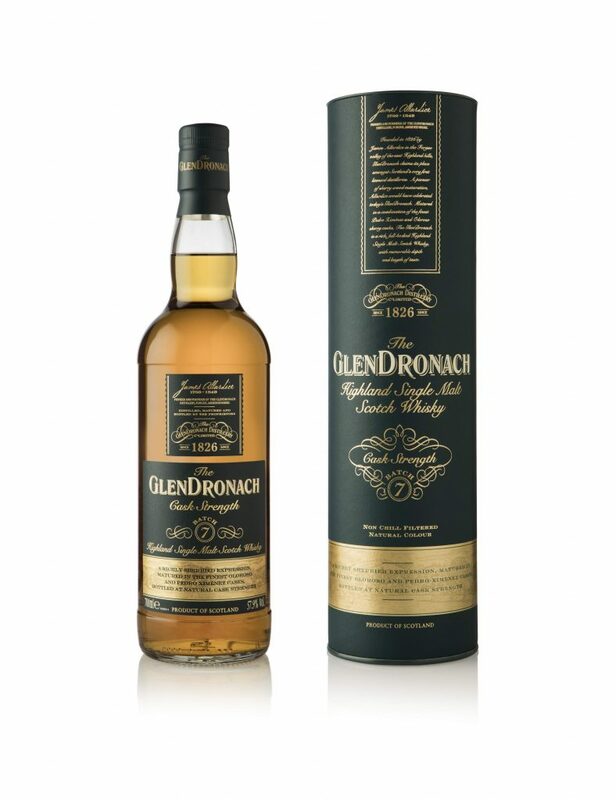 Meanwhile, GlenDronach’s next batch of cask strength single malt will be arriving in the U.S. later this year. It was matured in oloroso and PX sherry casks, and should hit shelves at around $100. 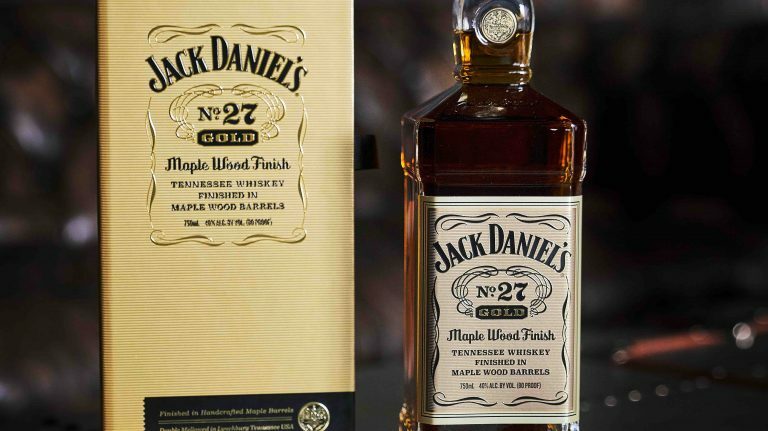 A new blended bourbon finished with “tonal vibrations” is coming out in California, Michigan, New Jersey, and New York. 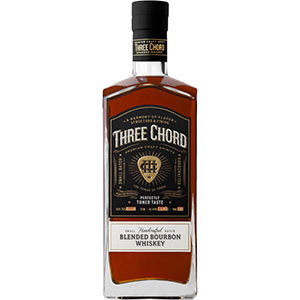 Three Chord blends 4 to 12 year old bourbons from Kentucky and Tennessee, then uses a proprietary sound wave-based process to impart more wood flavors on the whiskey. It sells for $40. 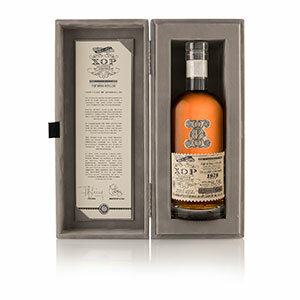 Finally, Douglas Laing & Co. have released the second of four XOP Platinum whiskies celebrating the company’s 70th anniversary this year, a 40 year old single grain from Port Dundas. At £350 a bottle, it is well underneath the price of most single malts of the same age. Alas, it is not available in the U.S. The sixth 50 year old to be released by Balvenie, this whisky came from four American oak casks, selected and blended by malt master David Stewart. The number 0962 refers to the month and year that Stewart began working at William Grant & Sons, which owns Balvenie. The whisky is rolling out now in global markets, and will hit the U.S. later this year. Imagine coming to work and creating something that you won’t be able to enjoy for another decade: that’s a typical day for a scotch distiller. Now multiply that timeframe several times over, and you can understand why it’s so special that David Stewart was able to select and blend the casks used for this 50 year old whisky—he was around at the time of their birth. Yes, the price is out of reach for pretty much all of us, but even if you can’t taste this whisky, you can still get to know the man behind it. In a first for Buchanan’s, the brand has launched a blended malt whisky, created by master blender Craig Wallace. All the whiskies used in the blend are at least 15 years old. There’s no information about which distilleries provided malt for the blend, and considering that Buchanan’s parent company Diageo owns almost a quarter of all the single malt distilleries in Scotland, your guess is as good as mine. If you taste it and want to venture some ideas, leave a comment! Like all GlenDronachs, this whisky matured in sherry casks—in this case, both Pedro Ximénez and oloroso. It is bottled at cask strength and currently rolling out overseas. It will be available in the U.S. later this year. 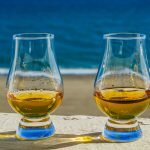 Curious about the differences between oloroso and Pedro Ximénez sherry casks, and the impact they have on the whisky? Wonder no more—master blender Rachel Barrie explained it to us on video. 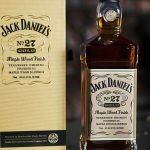 Founded by musican and producer Neil Giraldo, this is a new brand that blends bourbons sourced from Tennessee and Kentucky and ranging in age from 4 to 12 years old. 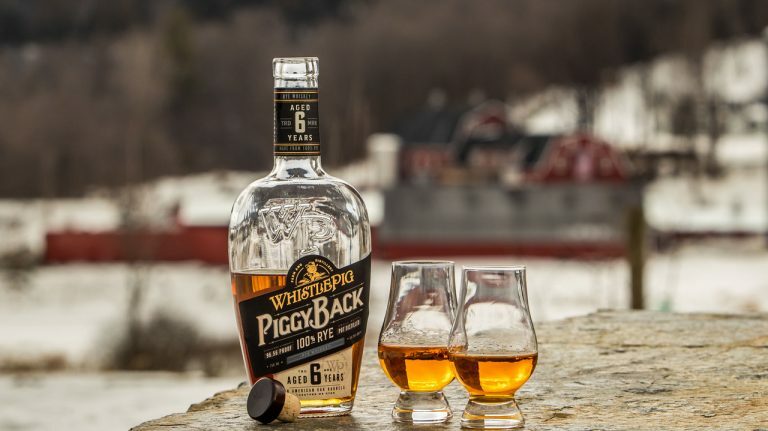 After blending, the whiskey is moved to a toasted oak barrel for a proprietary finishing process: “tonal vibrations” are applied in order to extract more flavors from the wood. Three Chord isn’t the first whiskey to use a sound wave-based technology to create new flavors; O.Z. Tyler Distillery in Kentucky, which is owned by Terressentia Corporation, uses the TerrePURE process, while a handful of other producers are experimenting with similar techniques. I reported on “alternative aging” processes in Whisky Advocate’s Spring 2018 issue. Regardless of how you feel about them—vehemently opposed, fully supportive, or somewhere in the middle—they aren’t going anywhere for now. Availability: Limited edition; not available in the U.S.
Part of Douglas Laing’s Xtra Old Particular Platinum series, this very aged grain whisky comes from a single cask distilled at the Port Dundas Distillery, which closed in 2010. The XOP Platinum series celebrates Douglas Laing and Co.’s 70th anniversary this year; the first release, a 25 year old Ardbeg, came out in March, with two additional releases to come in 2018.